Apologies again for missing out last week. Had to leave town and the continent. I just could not make the deadline. But, my fearless leader let me off the hook. A couple of things to note here. First, all the 5×5 values fall into the single digits at this point. Second, there is more of a convergence between the 5×5 values and Shandler’s 4×4. At this point, the relative impact of scoring format has less of an impact on SP value. That suggests that the average dollar value is probably a pretty true measure of the impact of these guys on your roster. Still, if we shift to look at the projections, we see that there is tremendous value here in terms of counting stats as well as ratios. In fact, I like most of these guys because they are generally young, showing upward trajectories in IP and K:BB, and look to be #4 or #5 SP with real possibilities of logging 150 IP. This makes them all—for the most part—quality investments. That’s pretty solid and important insofar as more of the stud SP are now threatening to come down towards the 150 IP threshold. Accordingly, I think the W and K stats here are much more realistic because they aren’t based on rosey projections that the likes of Chris Sale will crack 200 IP. Same goes for K. On the other hand, insofar as these guys are middle- and back of the rotation guys, they are more likely not to underperform with regard to WHIP and ERA. So, to begin… I just can’t stop myself, so I’ll go to Alex Reyes at the bottom of this tier first—just to get him out-of-the-way. If there is a benevolent baseball god, she will unleash this guy, if only once, for an entire season at full health. His stuff is filthy. His skill set is lights out. He’s 26…and he’s pitched a whopping 50 innings in the last two years because his return from Tommy John surgery ended after 4 IP in 2018. Yet, in that puny, injury-hampered sample, he has a [54:25] K:BB ratio with an era around 1.50. At the end of a couple of drafts, I’ve picked him up for a buck saying “oh, please…oh, please.” Reyes is the real deal. But, you must monitor him in spring training. He’s definitely worth a throwaway last buck bid (or maybe a buck or two more) if he’s available and likely to make the Cardinals’ starting rotation. But, beware: that 101 IP limit looks good, if not optimistic. I am also astounded that Jose Berrios is here. In fact, I’d really like to say that he is terrible and is lucky to be ranked even this high—in hopes of playing the Jedi mind trick and convincing other managers not to look at him. But, he is a quality talent who will be the ace of the Twins’ staff. His three-year IP trend is 58-145-192. Over that period, he owns a 9:3 K/BB ratio. If you can get him for single digits, pounce. But, I’d bet he pushes $20. Mike Clevinger also is undervalued down here. He’s 28. Over the last three years, his IP have carefully and significantly increased. K rate has gone up, BB rate has gone down and he’s on a powerful Cleveland club. Buy with confidence. Hamels and Happ are similar options, IMHO. Both are ageing. Both get solid K rates and will not hurt you. They will eat IP. You need to wonder about injuries with both and I wonder how the pressures of Yankee stadium will affect Happ moving forward. I’d look to grab them as back of the rotation picks and hope to get them for less than $5. We have three SP from the Red Sox here—Eovaldi, Rodriguez and Porcello. I think both will be hyped a bit due to their postseason performances. Eovaldi throws as hard as anyone (~97-98). He is not a K machine. But, if healthy (and if he can handle a season of pressure), he’s not a bad pick as the #5 SP in Boston behind Sale, Price, Porcello and Rodriguez. Porcello is only 30 still. He can throw 200 IP. He is not a K machine. But, he boasts an 8:2 K:BB ratio, so he won’t hurt you. He’s a quiet, consistent SP—but a better MLB SP than fantasy option. Still a great buy if he’s in single digits. In an interview last summer, Chris Sale and David Price said the Rodriguez has the best stuff on the Boston staff. He has shown flashes of brilliance and absolutely filthy control. Endurance remains an issue. He does not often pitch late into games and his knee is a regular injury source. But, if you can get him cheap as a #5 SP or a streaming option, he will deliver solid stats. If he can carry his skill set over 150 IP, he offers #2 skills at #5 prices. Tyler Skaggs has impressive stuff. But can he stay off the DL? Another late round streamer. Michael Pineda fits this bill as well. His K:BB ratio is sick—when he’s healthy. But, he’s been out for the better part of two years. If he is healthy, he owns a skill set that is downright scary. He is a potential #2 SP if you can keep him off the DL. Same goes for Stephen Matz. He had a tremendous final 2 months in 2018 with a [51:16] K/BB ratio during that run. But, he is part of a NYM staff that likes the DL as much as anyone. All of these injury-prone guys stand to perform well if they don’t get hurt and can manage their IP with the help of solid middle relief. Not bad pickups at these prices—so long as you can afford to park them in a DL slot or stream them when healthy. I really like Pivetta and Musgrove down here. Both are in the NL. Both are only 26. Pivetta has tremendous stuff (better than 10 K/9) and his IP have increased carefully over the last two years (133, then 164). He is a threat to deliver 200 K if he can get the IP and stay healthy. Musgrove went to Pittsburgh in the deal that sent Gerritt Cole to Houston. He is not a K machine. But, he boasts a 5:1 K:BB ratio. So he won’t hurt you. The question for him is one of durability and the DL. Josh James (26) and Ross Stripling (29) are young, possess tremendous stuff in terms of K rates and are on teams (Astros and Dodgers, respectively) with an oversupply of SP. Their value rides on their opportunity—tho both could help you tremendously if they can push 100 IP as spot starters and maybe long relievers. Sonny Gray is a victim of disrespect down here. He did OK in Oakland, suffered a lack of real opportunity with the Yankees and now finds himself with the Reds where he has the opportunity to be an anchor in a youngish pitching staff. He will not hurt you. I think he could be a top 30 SP if he has the chance to get 30 starts. He gets to strikeout pitchers for the first time in his career. Bid with confidence at these prices. Marco Gonzales has shown the skills, works in a good pitcher’s ballpark in Seattle, and is a couple of years removed from TJS. He has gone from 40 IP in 2017, to 160 IP in 2018. He is only 27. So, he looms as a solid SP breakout candidate for a very low price. Tyler Glasnow has moved to the AL East from the NL. In general, dealing with the Yankees and Red Sox on a regular basis and losing the chance to strikeout opposing pitchers a couple of times a game does not seem like a formula for immediate success. Finally… Hendricks has never been a dominant force. He’s shown signs of reliability. But, even at these prices, you can probably do better. Paddack is a rookie with a top-shelf skill set from a minor league career. If he can make San Diego’s starting rotation and carry his skills into the big show, he offers tremendous profit. If he makes the roster, look to pick him up for a buck and then get another owner to take him off of your hands after a hot start. My guess is that even with his skills, he will fall to earth after opposing teams study his game tapes. Next week I’ll look at some random SP in the 61-100 range and also point out some SP who also qualify as RP and can be streamed in your RP slot for good profit. 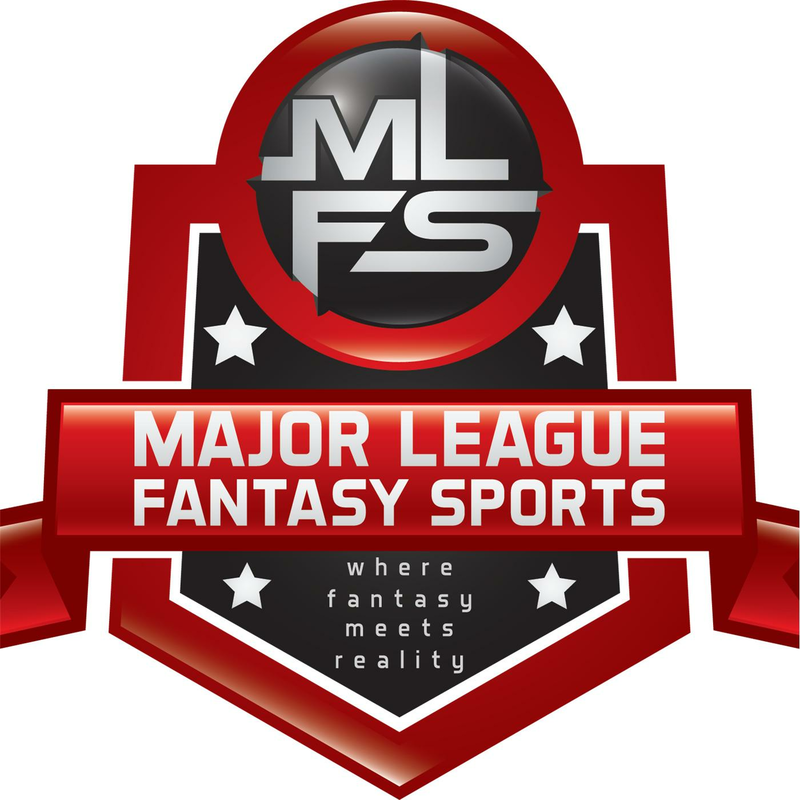 Major League Fantasy Baseball Radio Show: Join host Cole Freel live on Sunday February 24th, 2019 from 8-9:45pm EST for episode #140 of Major League Fantasy Baseball Radio. We are a live broadcast that will take callers at 323-870-4395. Press 1 to speak with the host. You can listen live on blogtalk, majorleaguefantasysports.com, or download the podcast on I-Tunes or any Android podcast app. This week we will break down the N.L. West. Our guests this week is are Kyle Klinker, and Bilal Chaudry. Both Kyle and Bilal are veteran owners in Major League Fantasy Baseball leagues and have won several titles between the two of them.